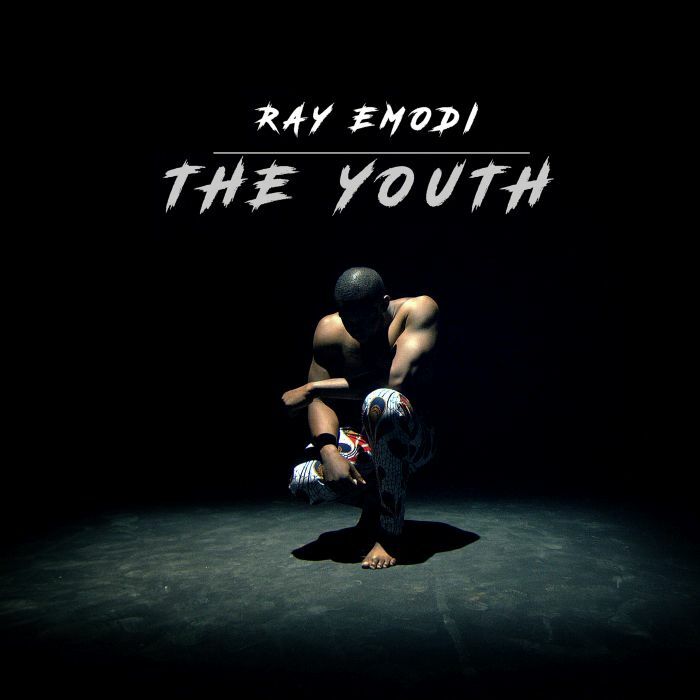 Ray Emodi came through the scene like a wild fire with a new tune tittled “The Youth“. Ray Emodi wrote this song “The Youth” in a state of angst and rhythm. Both feelings drive the emotion you hear on this song.